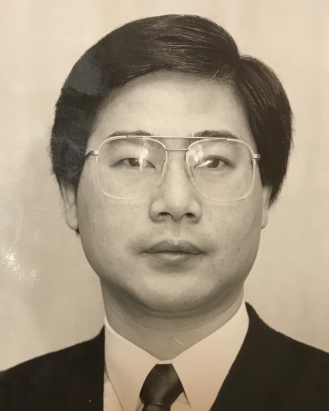 George J. Chiang, 62, of Matawan, passed away Thursday, February 7, 2019. Born and raised in Taiwan, George came to the United States to pursue his education in physics and computer science, achieving his Master’s Degree in Texas. George was a 30 year resident of Matawan. George worked for many years with Bell Labs, Swiss Re, Citi Group, Bloomberg, JP Morgan Chase, DTCC and Bank of America Merrill Lynch. George leaves behind his wife, Hweyru Lee, his son Ethan Chiang, his mother Er-Mei Chiang, 2 sisters and a brother. He is predeceased by his father, Zon-Ton Chiang.